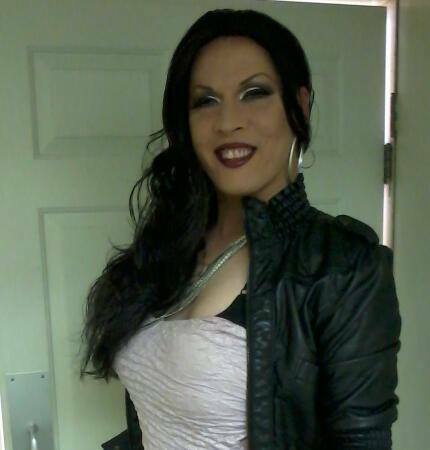 Tiffany Dubois – Drag Queens Galore! Our newest Hometown Hunty, Miss Tiffany Dubois! Originally from Nederland, Texas and currently hailing from Hendersonville, Tennessee. Submit your photos to us to be featured as a Hometown Hunty! We’re gagging on all your eleganza!